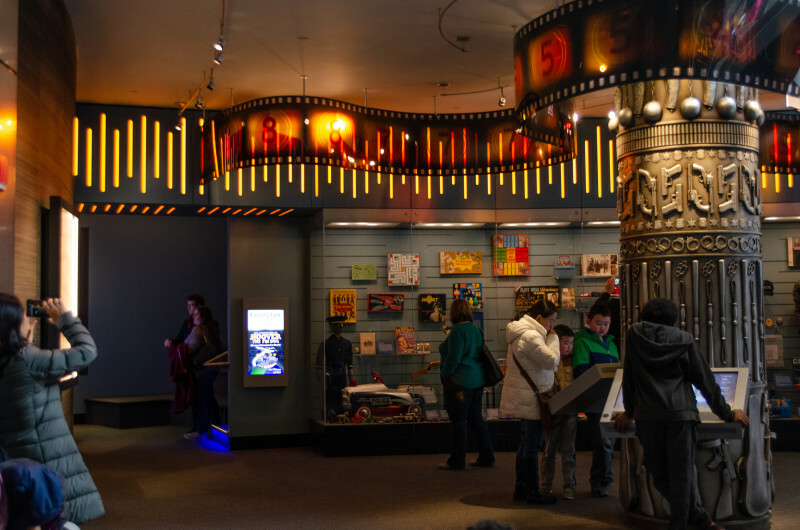 Discover the most interactive museum in DC! 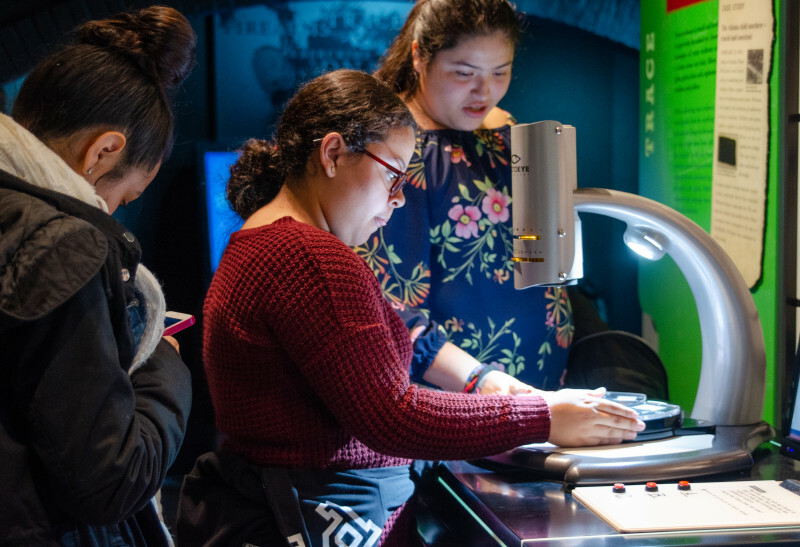 Solve a crime in our Take the Case Exhibit. Go undercover with Covert Operations. Make the tough decisions of a 911 dispatcher. 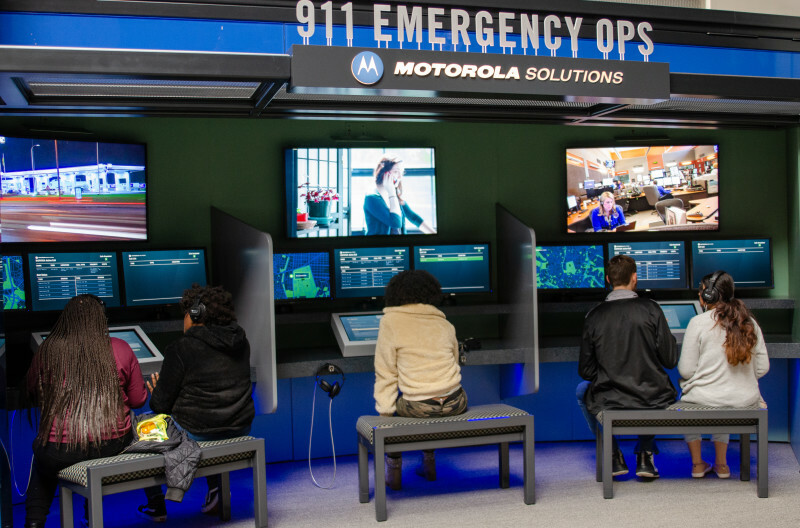 Test your skills in our immersive training simulator. 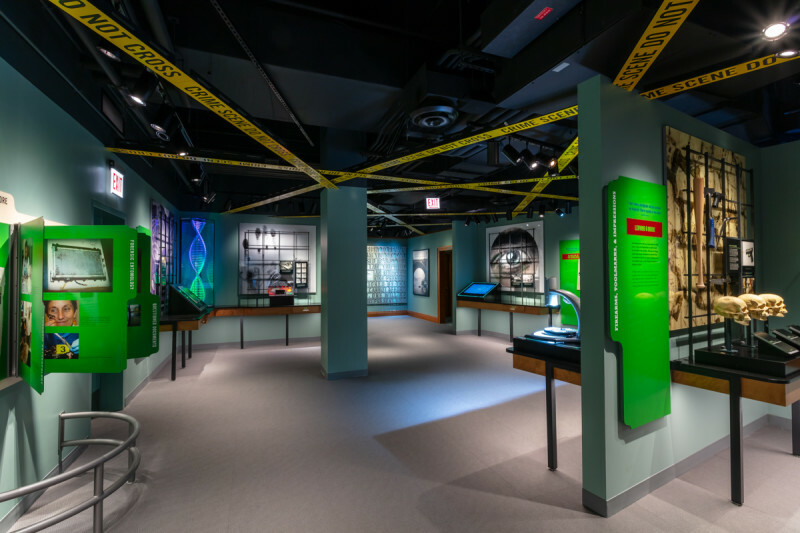 Over a decade of planning and persistence in the making, the National Law Enforcement Museum has opened its doors to the public. Finally, citizens and law enforcement professionals from diverse perspectives and backgrounds will have a place to share in the vibrant story of American law enforcement. 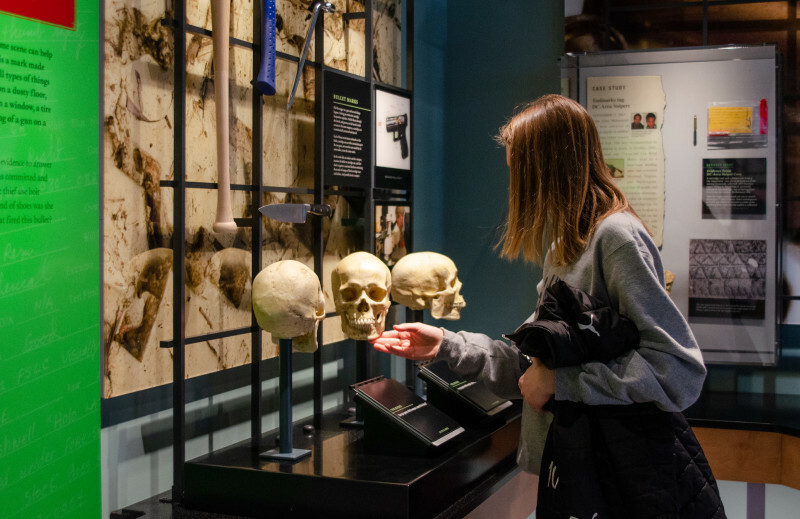 The Museum’s befitting location at Judiciary Square and close to Capital One Arena, in our nation’s capital marks the first time a national museum dedicated to telling the story of American law enforcement will have a permanent home. 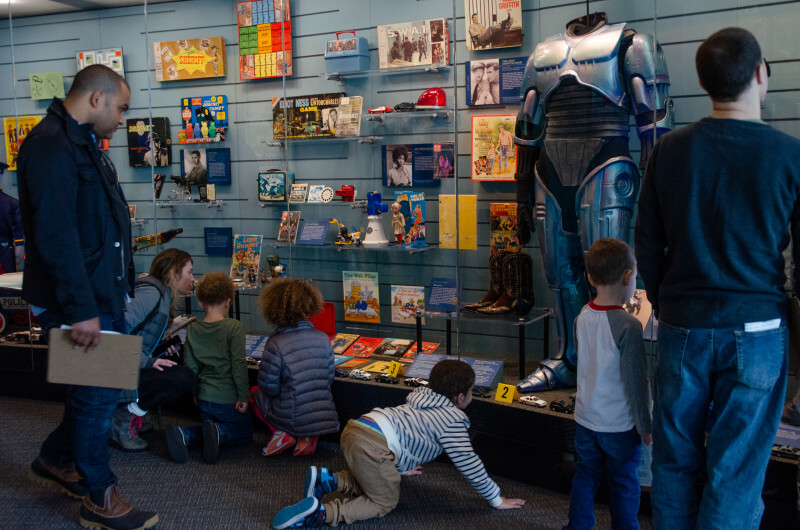 Within the walls of the Museum’s strikingly contemporary exterior, artifacts from our collection of more than 20,000 objects tell the story of American law enforcement – past, present, and future – and engage visitors of all ages in memorable, immersive and experiential exhibits. 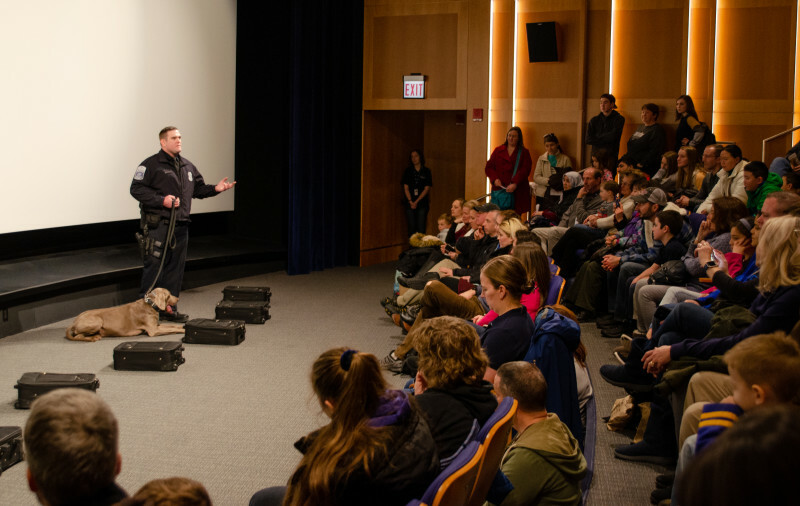 More importantly, we’re proud that the Museum will serve as a platform for constructive dialog to help strengthen relationships between law enforcement and the communities they serve.